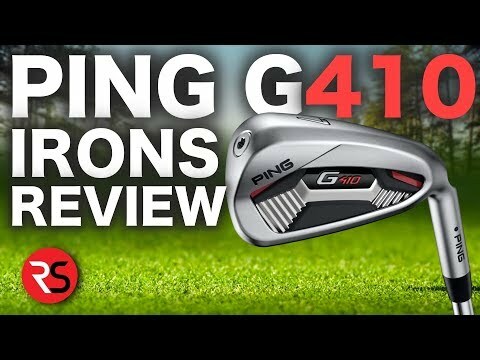 GOLFTEC's Jon Levy visits with Ping Golf engineer, Marty Jertson, to discuss the Ping G400 Max driver, Ping G700 irons, Ping Glide 2.0 Stealth wedges and Ping Vault 2.0 putters. 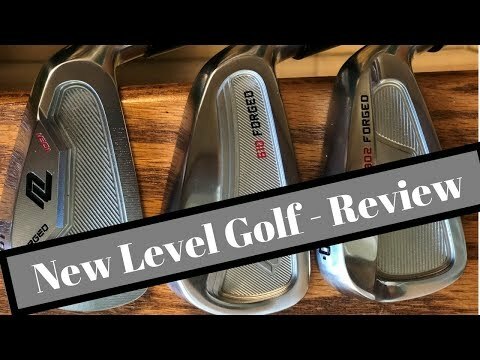 GOLFTEC’s Jon Levy visits with Ping Golf engineer, Marty Jertson, to discuss the Ping G400 Max driver, Ping G700 irons, Ping Glide 2.0 Stealth wedges and Ping Vault 2.0 putters. 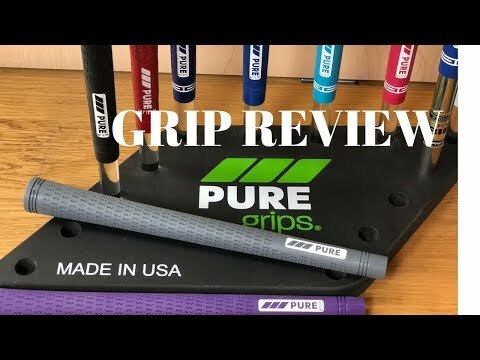 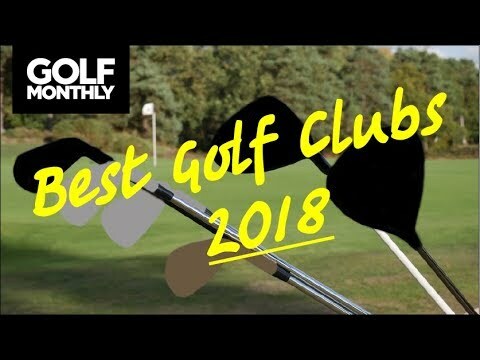 2018 Golf CLub Review - New Level Golf !